On the first day of INFO-289, I woke up to see I had been added to Dr. Anthony Bernier’s advising site in Canvas with a dozen or so other students. I already knew Dr. Bernier from my work on the School of Information Student Research Journal, so it was nice to see a familiar face. Advisors are assigned randomly and you don’t know who your advisor is until the semester starts. Now I’m writing this article having completed my e-Portfolio several weeks early. 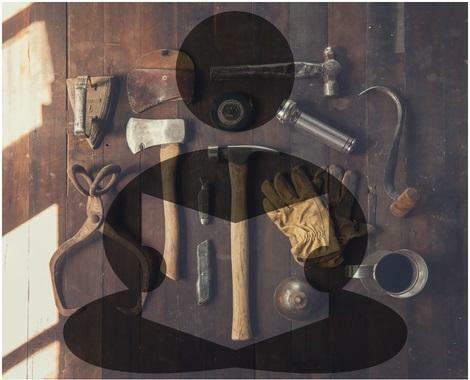 My goal with this post is to give you a window into the process and share practical tips that will set you up for success when the time comes for you. 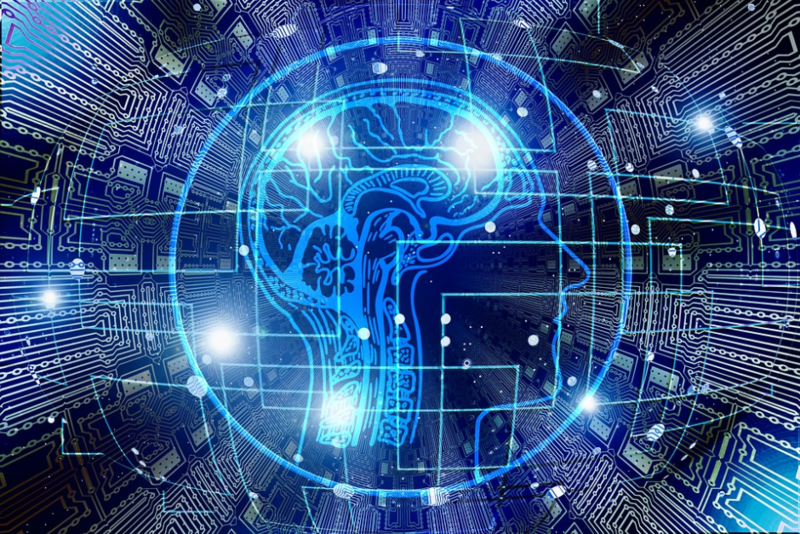 According to a new Gartner report, the top 10 strategic technology trends for 2019 include AI-driven development, virtual reality, augmented reality, blockchain and digital ethics. You have the opportunity to learn more about some of these trends during your time at the School of Information. 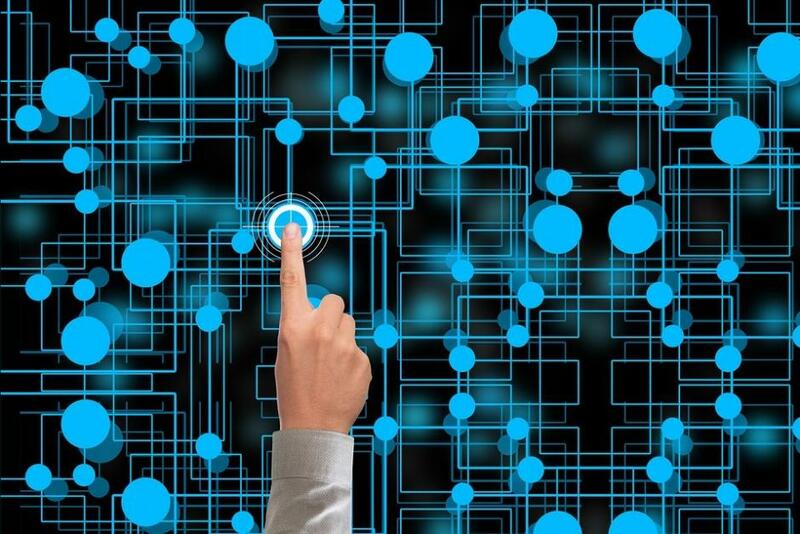 Being prepared about technology trends that could impact your future work as an information professional will help you navigate the changes and to maximize them. Not to mention iSchool Director Dr. Hirsh shared with students that employers are looking for candidates with technological skills in her most recent virtual coffee chat. I can’t believe I don’t have to think about spring and summer classes this time around! I’m excited to be in my final semester working on my e-Portfolio but at the same time sad that my iSchool experience is (almost) over. I can still help you with your class choices though! There are several things to factor in when making your decision about how many units you want to take and which classes. 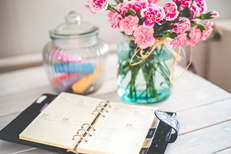 This post should help you – I’ll highlight some classes that I think look interesting and make sure I cover all the key points about nailing down your schedule. I’m sure you already know internships are a great way to build valuable work experience while earning credits towards your degree. I was fortunate enough to participate in two internships, one at the Crocker Art Museum in Sacramento, CA, followed by a summer internship at the San Francisco Museum of Modern Art. Do you see yourself leading others? Are you the next library director or branch manager? Even if you don’t aspire to be in a leadership position, leadership skills are important at any level. 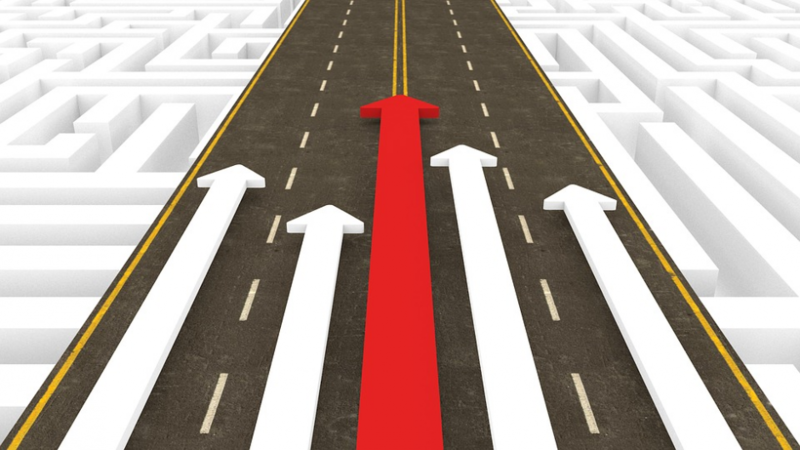 Leadership capabilities can help you work collaboratively with others and look ahead to new trends or issues that can impact your work environment. You might also find yourself supervising interns or volunteers. Whatever your career goals, the iSchool offers plenty of opportunities for building your leadership competence including courses, volunteer roles and some paid positions. So you’re about to start your first semester as an iSchool student, you just enrolled in INFO 200 and you’re not sure what professional association(s) to join. Lucky for you, I’m here to walk you through the complimentary one-year membership available to all MLIS students in INFO 200. I’ll also share some reasons why you should consider becoming a member with multiple associations, including student and local chapters. Many students are worried about how to pay for their program. Most people qualify for some form of financial aid, you just have to take the time to apply for it. 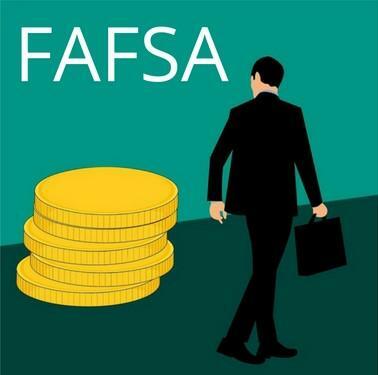 Thankfully, the process is pretty streamlined and once you’ve read this article you should be confident navigating the world of student loans. There’s still time to submit your application for 2018-2019 funding; the deadline is at the end of this month, June 30. If you’ve been dragging your feet, now is the time to take action by reading this blog post and getting your application completed before it’s too late! I think it’s safe to say we’re all excited for summer: sun, beaches, barbeques and flip flops are on the horizon! With deadlines fast approaching to wrap up the semester you might not be thinking ahead just yet (other than dreaming of some much needed rest) but if you can find some time, you’ll reap the benefits of planning out your summer in advance. 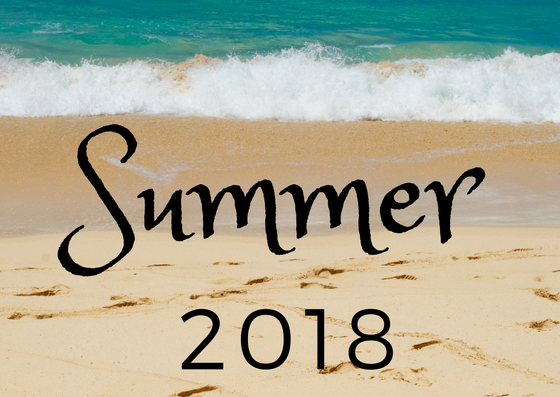 In this article, I share insights from current iSchool students on how to make the most of summer. While you should definitely enjoy some downtime by the pool, there are also opportunities you can seek out to bolster your resume and enhance your education before fall semester begins. Time and time again during your studies at the San José State University iSchool, you hear this advice—“Do an internship!” Director Sandra Hirsh highlights this advice in her Director’s Forums and the Career Development pages talk at length about the benefits of dipping one’s toes into the working world. So you want to be an information professional! Now that you’ve found the iSchool at San José State University, let us help you find the right program for you. The School of Information offers a variety of certificates, two master’s degrees, open classes, and a PhD program in collaboration with the Queensland University of Technology. That’s quite a menu to choose from for the inspiring information professional! Allison Rothman knew something needed to be done about the local middle school’s use of e-readers. There was no continuity with choice of device or downloading service, and school librarians were venturing into uncharted territory with little guidance and few standards. Being both a teacher in a city school and a student at the SJSU School of Information meant that Rothman had immediate access to the resources she needed to make something dynamic happen for her students. Students at the SJSU iSchool work hard on their academic papers, pouring their passion and hours of research into a project to make it the best it can be. Instructors appreciate this kind of effort and so do editors. Recently, several iSchool students and alumni submitted their graduate school research and writing to LIS publications and been rewarded not only with publication but glowing praises of the publication editors. I graduated! I have my master’s degree… Okay, what now? “We are educating for the future, not the present.” Experts identify the important qualifications for information professionals. Yes, it’s that time again folks! Time for Major League Baseball’s Spring Training, time for spring flowers to bloom, allergies to bloom along with them and most importantly, it’s time for all you new and continuing students to enroll for fall courses. So you think you want to be a teen services librarian? SJSU School of Information instructor Jennifer Velásquez wants to help you become the best teen services librarian you can be. So much so that she even wrote a whole book to do just that. 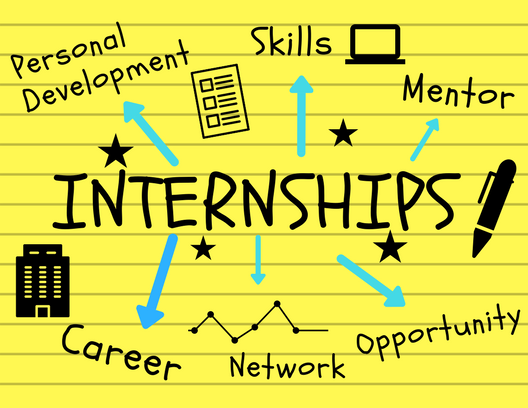 Why do an internship? 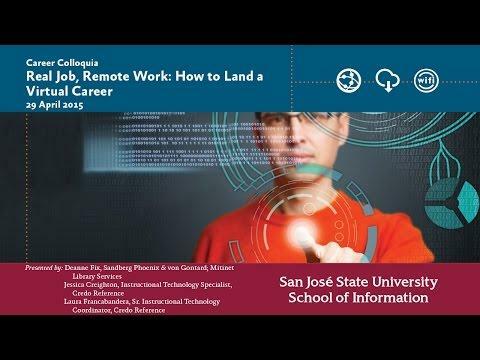 Well not just because SJSU School of Information Director Dr. Sandra Hirsh recommends that you do in her director’s forums but because internships offer a great way to gain valuable work experience, expand your professional network and have valuable references for future job applications. Spring courses for 2017 offer flexibility and exciting new classes. If you’re like me and most current students at the SJSU School of Information, you’re deep in the trenches of the fall semester, but now is the time to plan for the future. The spring semester course schedules have been posted and registration begins on November 1, 2016 by appointment for Regular Session students and November 8, 2016 for Special Session students. Registration closes on January 23, 2017 for all students. Every semester, the SJSU School of Information Director Dr. Sandra Hirsh gives a presentation to update students on news and happenings within the iSchool, the San José State University as a whole, and to share her tips for success.